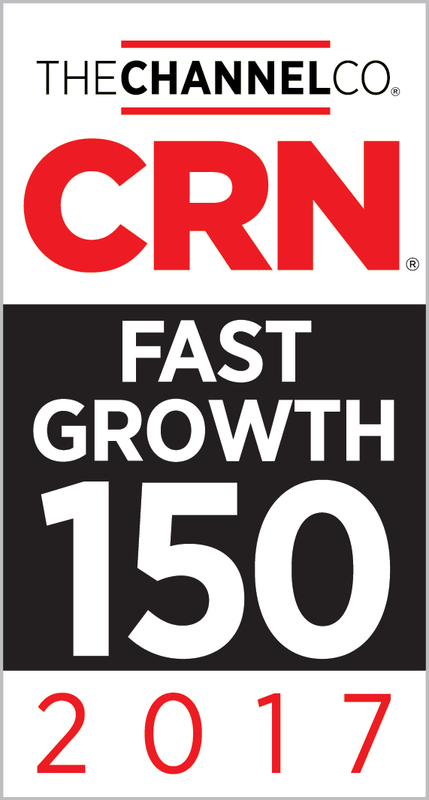 Roswell, Georgia, August 10, 2017 – CRN®, a brand of The Channel Company, has named Dynamix Group, Inc. to its 2017 Fast Growth 150 list, placing #116 on the list. The list is CRN’s annual ranking of North America-based technology integrators, solution providers and IT consultants with gross sales of at least $1 million that have experienced significant economic growth over the past two years. The 2017 list is based on gains in gross revenue between 2014 and 2016, and the companies recognized represent a total, combined revenue of more than $16,717,688,643.